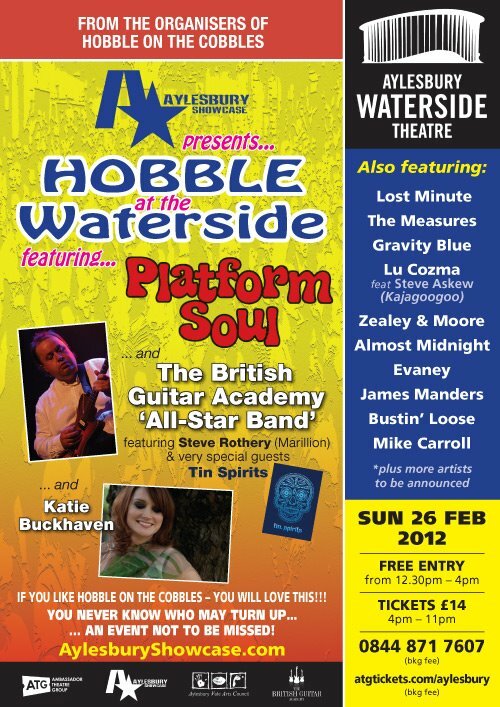 I’d strongly advise that if you do anything at all in February 2012, you head over to Aylesbury and visit Hobble at the Waterside. Aside from all the other incredible acts including Steve Rothery of Marillion no less, you will get to see Lu Cozma and Steve Askew perform live. Aylesbury has a great history with KajaGooGoo, the band played the Friars of course and more recently, the Hobble on the Cobbles event in 2009. This promises to be a fantastic day so take the plunge, get a ticket and get over there and enjoy the music, show the KajaFax support for Lu and Steve. 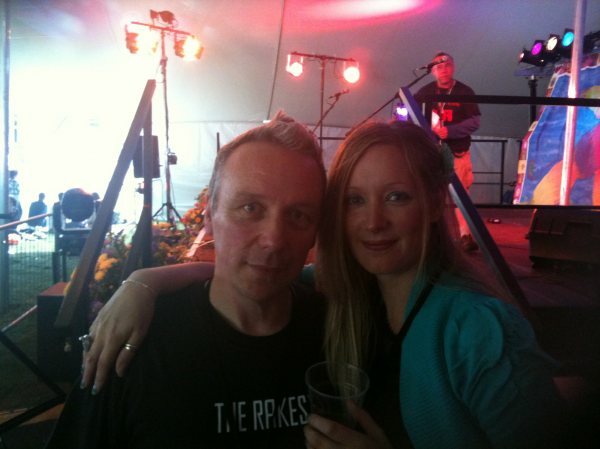 The pair are currently working on new material, it’s a very exciting time for Lu & Steve so take your chance early 2012 to get out there and hear them play live!! Remember, the more we support the label, the more the label can give back to us, the fans!! Our 400th post here on KajaFax!